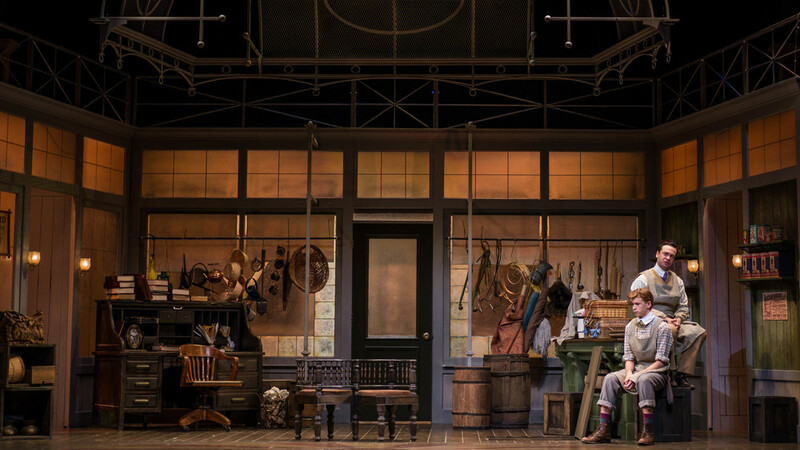 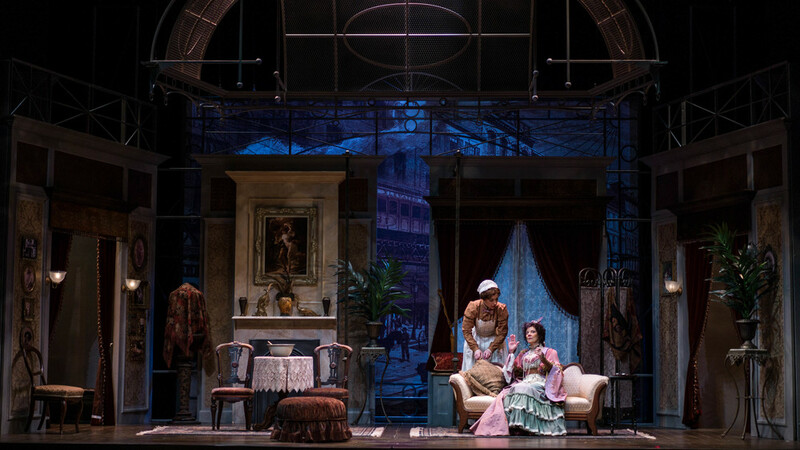 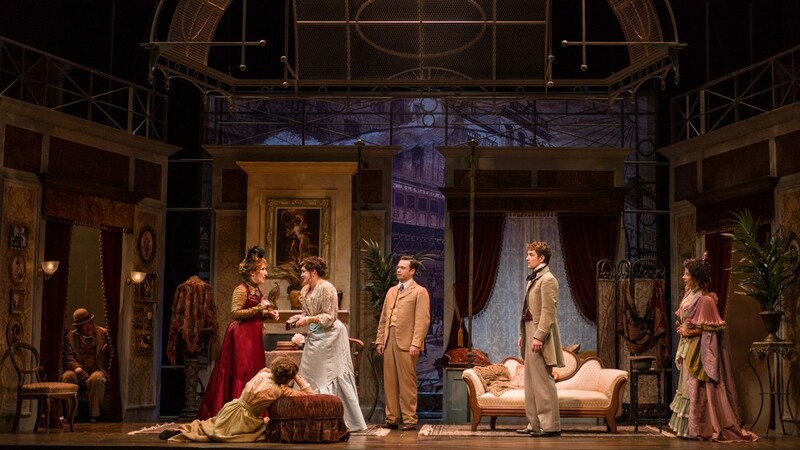 "The always fabulous Asolo scenic department has outdone itself with the scenic designs of Russell Metheny. 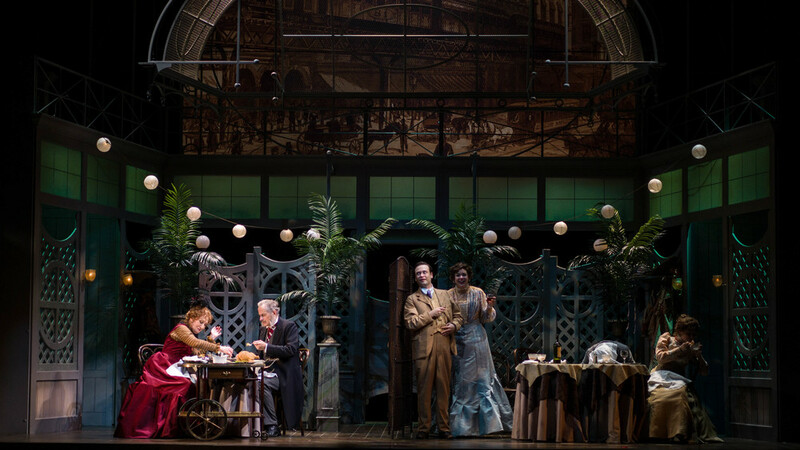 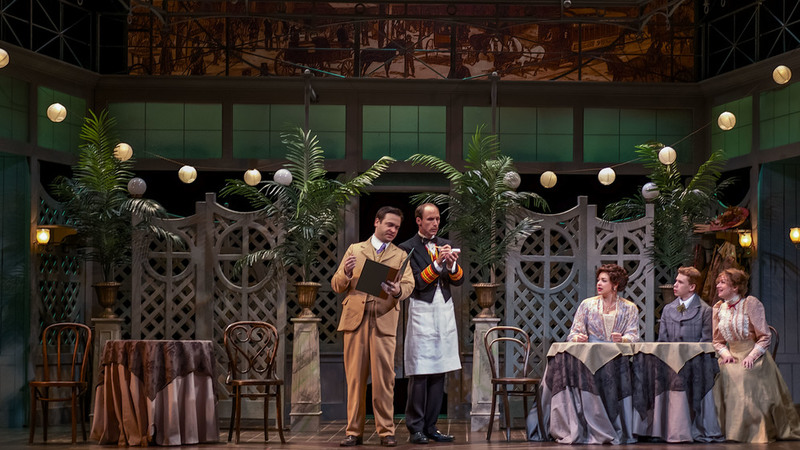 Lavish sets fly apart and new ones appear with the kind of theatrical effect that used to cause oohs and ahs not that long ago on Broadway. 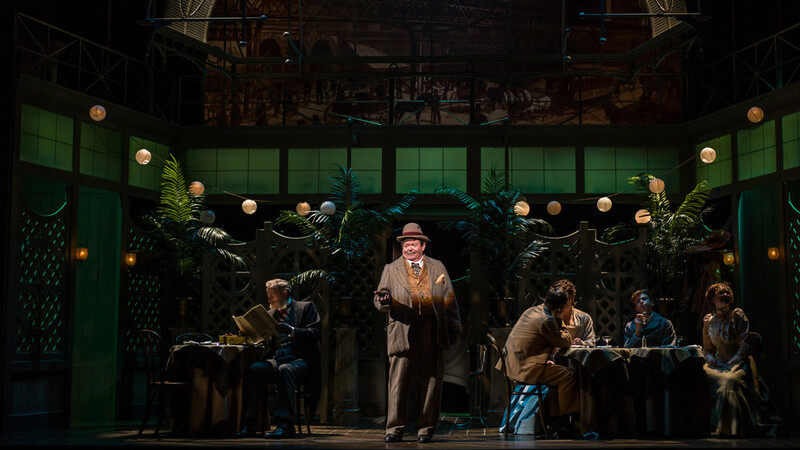 Gorgeous period attire by Virgil C. Johnson which still delineate the economic situation of the character, an important element of the script, plus brilliant lighting designs by Paul Miller complete the production."